Installation Fee $80. per tent. 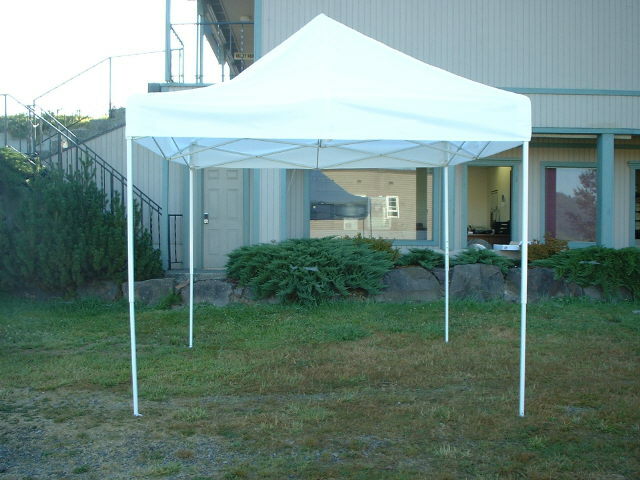 * Please call us for any questions on our tent pop up 10 foot x 20 foot white rentals in Monroe WA, Duvall WA, serving Woodinville, Bothell, Snohomish, and surrounding communities.